Extract from My New Book! Elimination of waste is a fundamental biological need of all living things. Unfortunately, it’s a need that we tend to ignore too often. 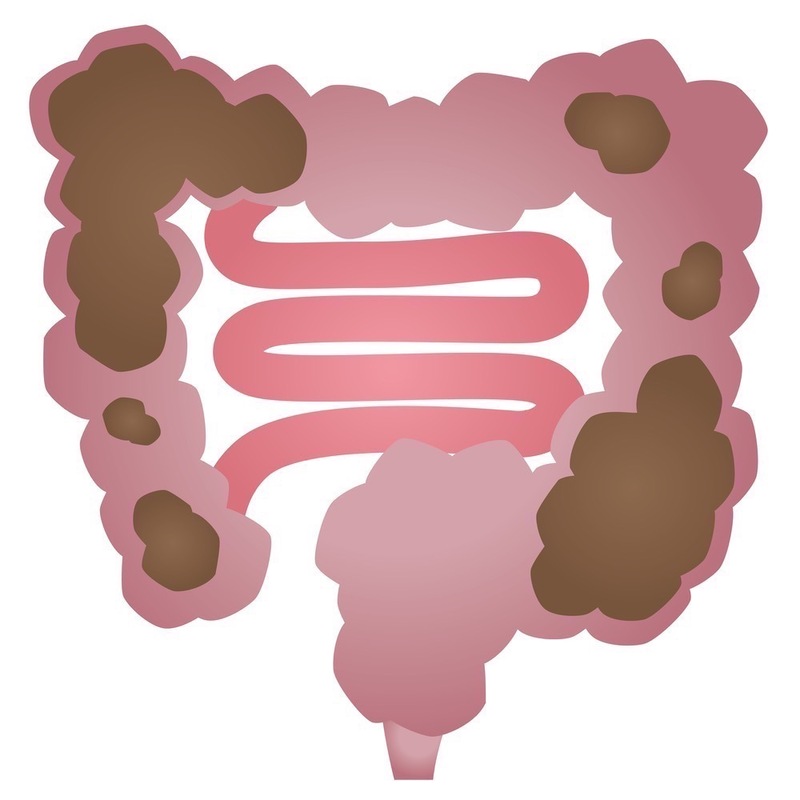 So why and how do we ignore our colons? If we put our hand on a boiling kettle we would do something to remove it from the pain very swiftly. 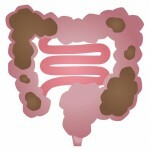 So, how do we allow our colons to be stretched out of shape and permanently damaged by constipation? Why do we hold ourselves back from eliminating so that our colon can blow up like a balloon and in doing so put ourselves on a track of discomfort, illness and disease? He also goes on to talk about another autopsy that revealed a stagnant colon that weighed in at a staggering (and he/she probably was staggering) 40 lbs. I expect I have your attention by now! Let’s just think of the implications of carrying around impacted faecal matter. · At best it will present extra weight that you just can’t shift. 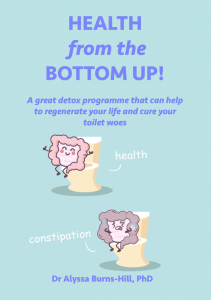 · You might suffer from regular constipation and flatulence. · Bad breath/halitosis are a periodic or constant problem. · Headaches and even depression impair the quality of your life. · Abdominal discomfort and swelling legs make you loosen your clothes, put your feet up and ultimately reach for the laxatives. · Body odour has you reaching for stronger and more effective anti-perspirants and deodorants. · Constant skin break-outs have you covering up with make-up or asking the chemist for the latest acne treatment. · Your hair is dull and your eyes are lifeless. Do you feel like all the sparkle has gone out of your life? Are you suffering with a chronic complaint? Would you like to look better as well as feel better? My little book will tell you more about what the above highlights and, most importantly, what to do about it! A simple and ancient approach that can work wonders for your health. Take a look on Amazon for Health from the Bottom Up and download your FREE copy before this one and only promotion expires! Be great if you would leave a review on Amazon – I appreciate your feedback. Dr Alyssa Burns-Hill PhD has provided this website for information purposes only. It is not intended as a substitute for advice from your registered physician or healthcare professional. Please contact Alyssa Burns-Hill if you wish to link to, publish, or make any commercial or public use of this site or the material contained in it. © 2019 Dr Alyssa Burns-Hill PhD. All Rights Reserved.